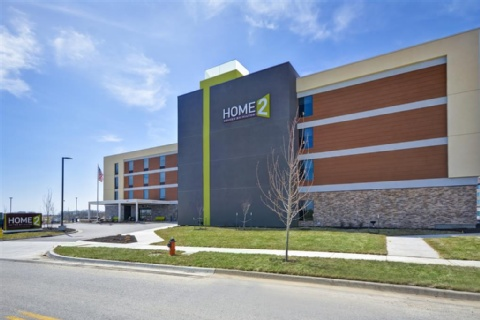 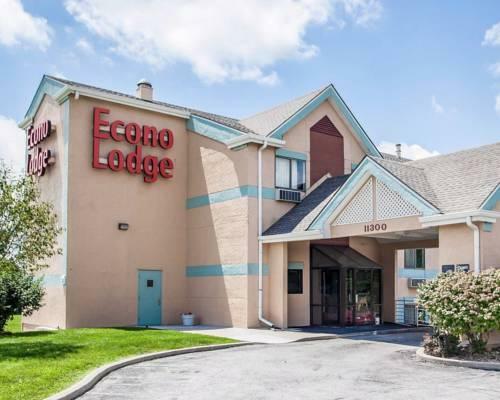 Free Wi-Fi breakfast a complimentary shuttle and a location near the Harley Davidson factory are primo perks of the pet-friendly Econo Lodge Airport Kansas City. 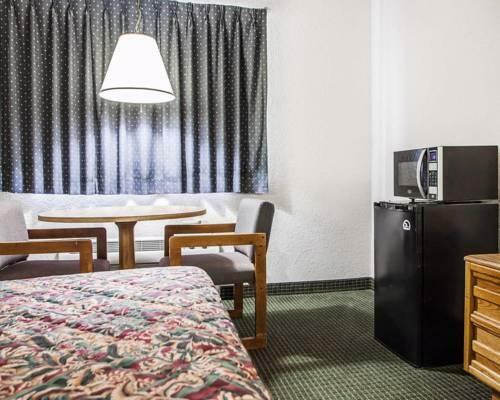 All 59 rooms on three floors offer premium cable channels and some rooms include a microwave. 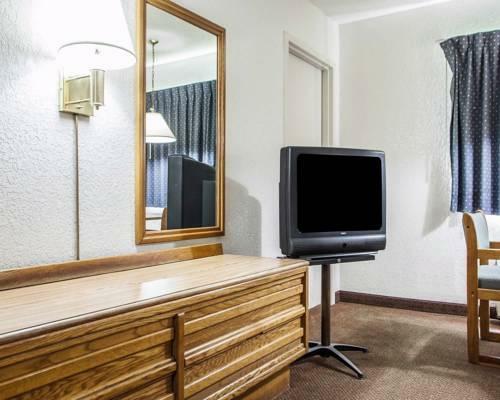 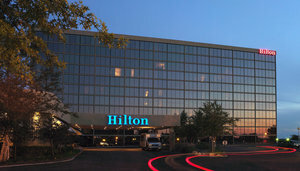 Enjoy free Wi-Fi in the lobby and select rooms. 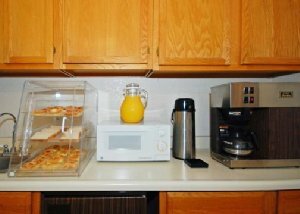 Belly up to the free continental breakfast bar each morning. 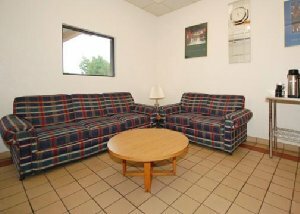 Traveling is hassle-free with a complimentary airport shuttle. 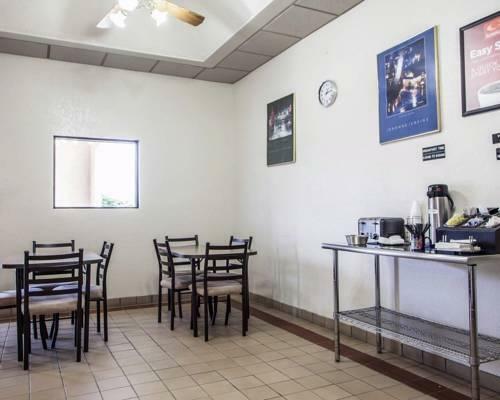 Bring your four-legged friends; small pets are welcome for a fee. 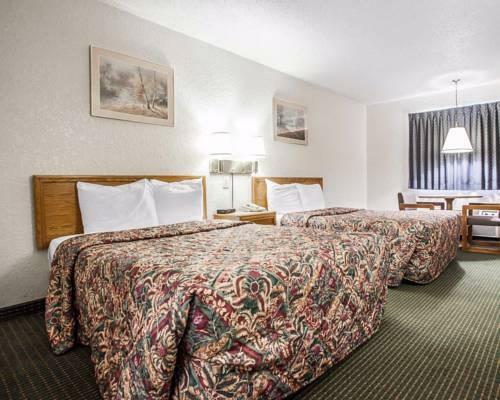 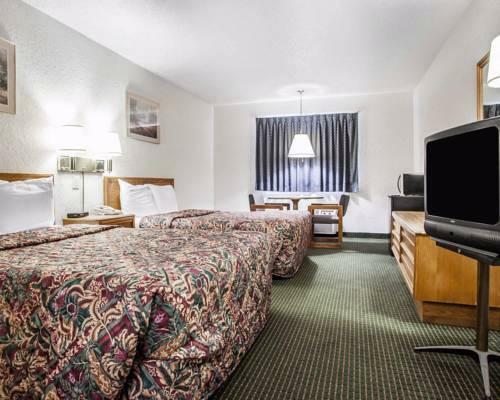 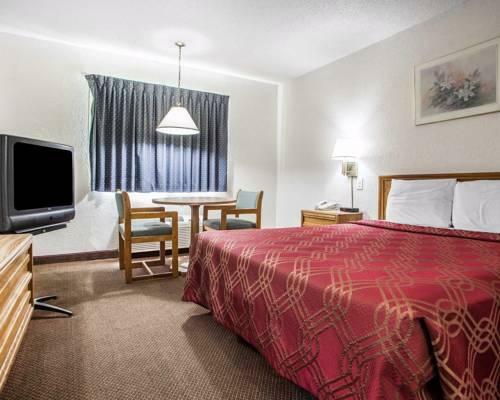 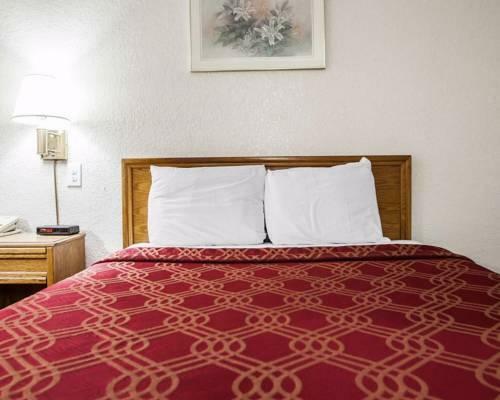 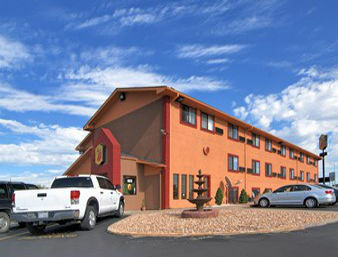 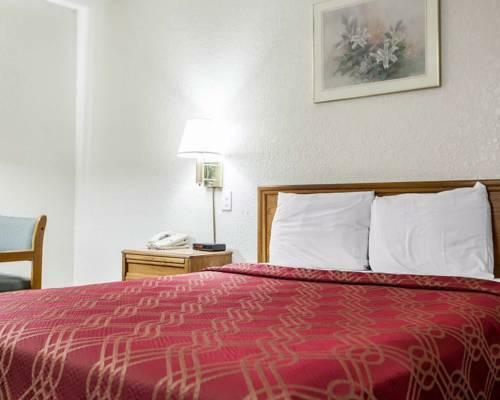 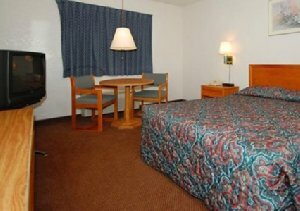 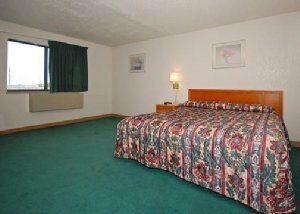 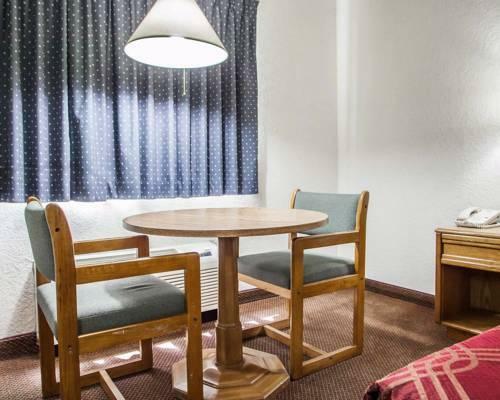 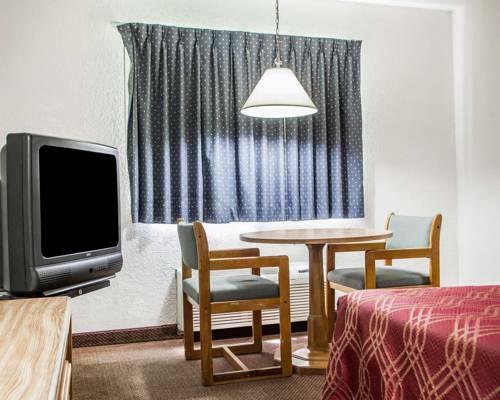 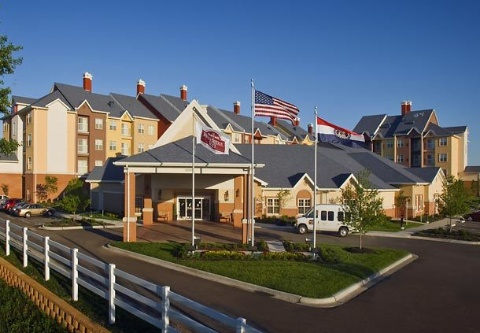 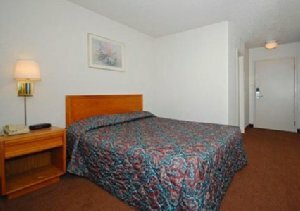 Located near the junction of I-29 and I-435 the Econo Lodge is three miles from Kansas City International Airport. 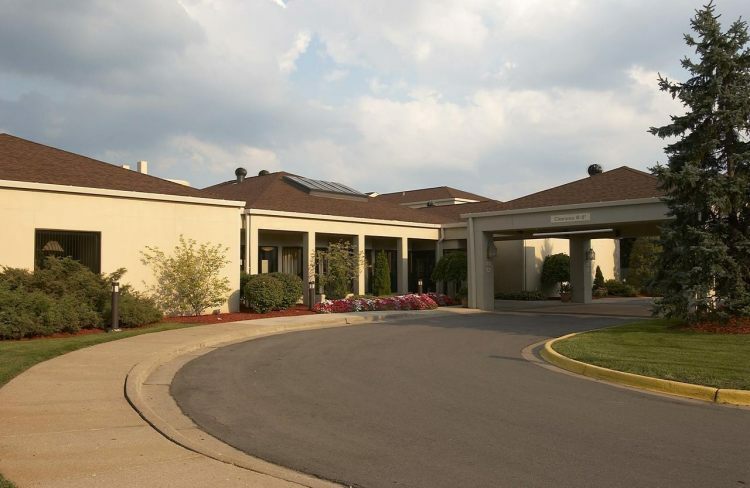 You're a mile-and-a-half from a tour of the Harley Davidson factory. 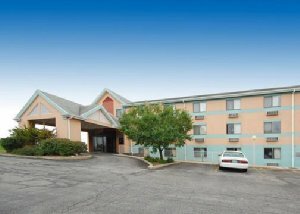 Drive 20 minutes to take the kids to Worlds of Fun and a half-hour south to check out the Kansas Speedway or the Schlitterbahn Waterpark. 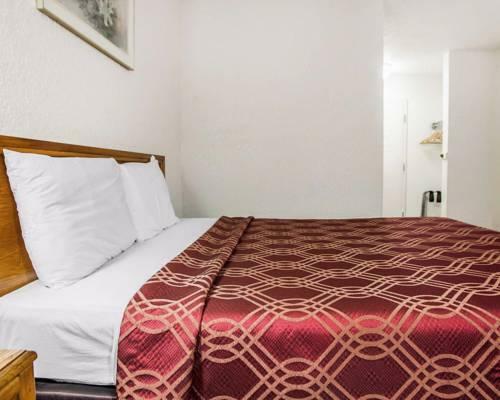 Downtown attractions including City Market the Arabia Steamboat Museum College Basketball Experience and the Kansas City Convention Center are 20 minutes south. 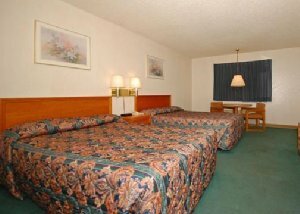 Upscale shopping and dining at Country Club Plaza and the Nelson-Atkins Museum of Art are a half-hour away. 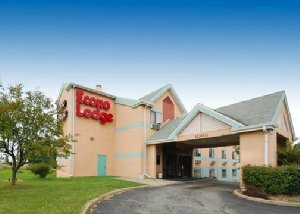 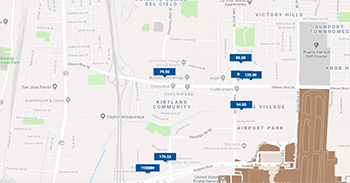 our guests appreciate a "convenient" airport location "friendly" staff and free shuttle all for a "great price" at the Econo Lodge.